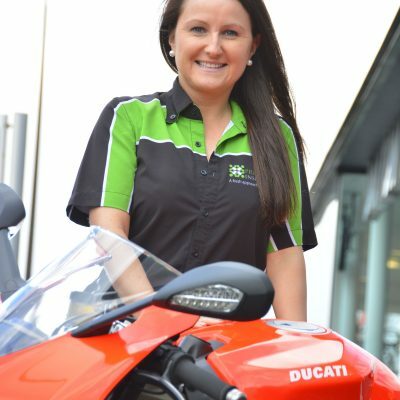 Principal Insurance reaffirms its commitment to the Irish motorcycle insurance market after MCE announces its withdrawal. 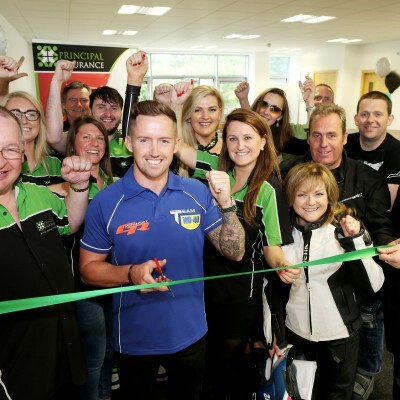 British Superbike rider Jack Kennedy earned Principal Insurance pole position in the race for success in Ireland’s bike insurance market when he opened the company’s new Dublin office. Principal Insurance has become an NABD Gold affiliate in a move which will enable association members to access up to 25% discounts on bike and trike insurance.